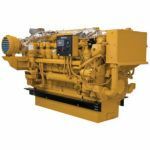 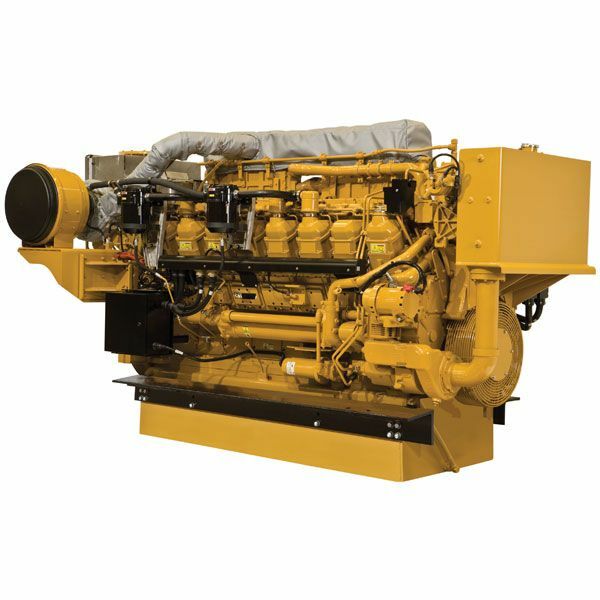 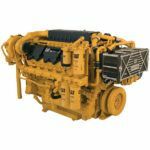 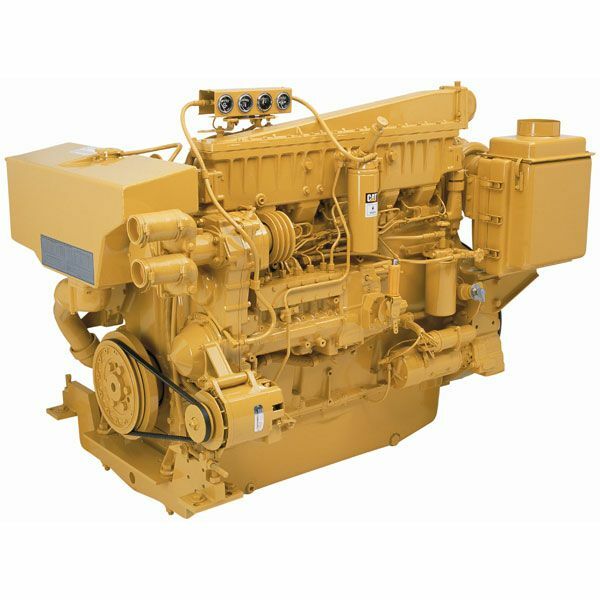 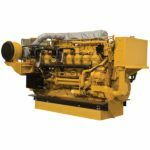 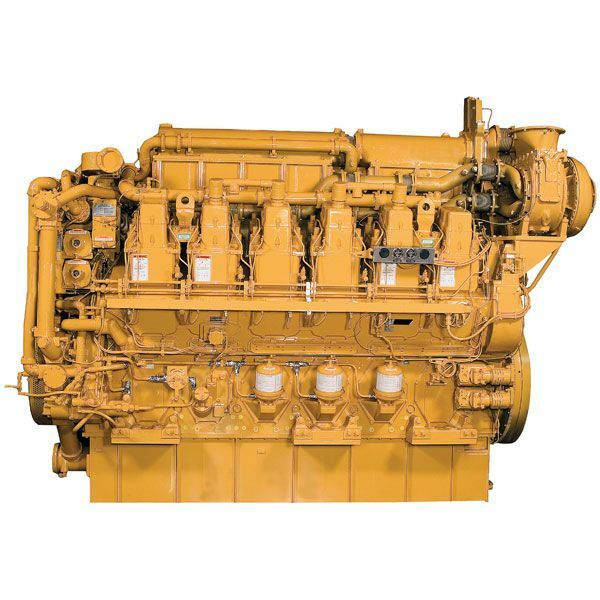 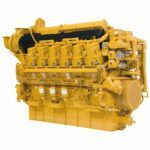 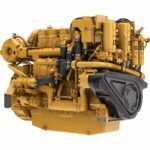 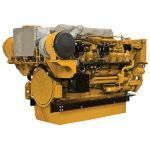 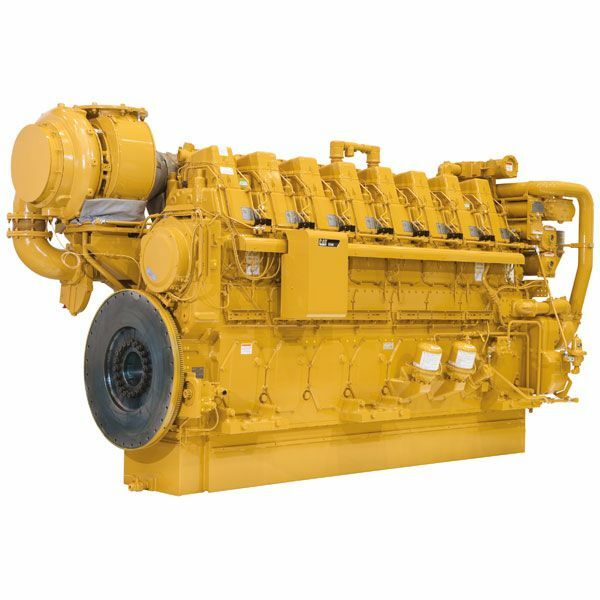 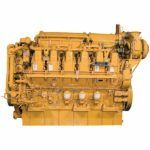 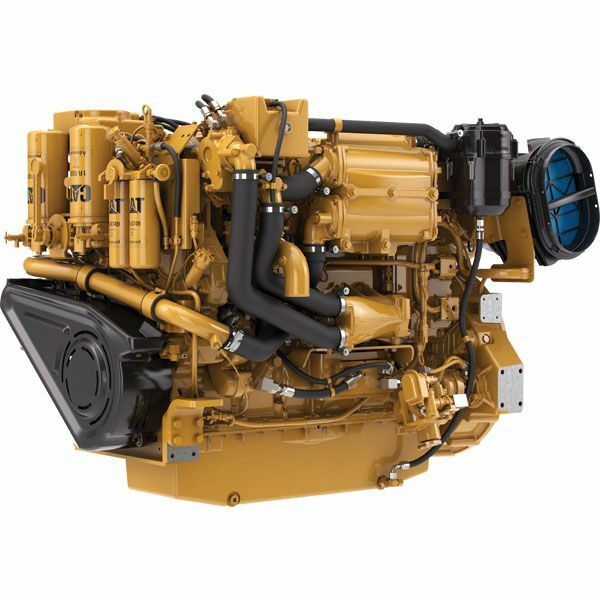 Eneria provides a wide range of Caterpillar engines to meet your propulsion needs on all types of commercial applications. 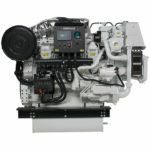 From 250kW to 5500 KW, Eneria meets your needs, thanks to its teams of engineers and sales representatives, from preliminary study with architects and shipyards to the commissioning of the vessel and of the Caterpillar marine engines. 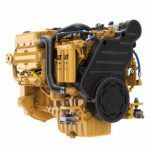 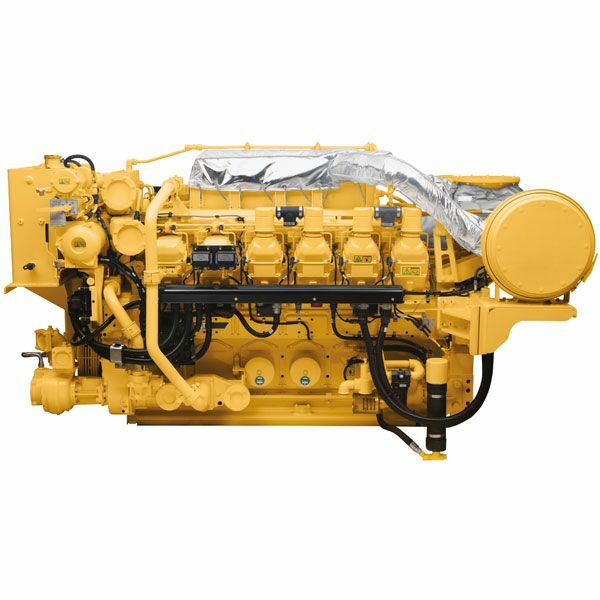 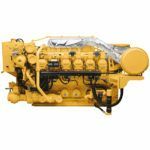 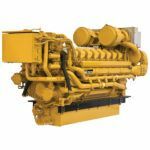 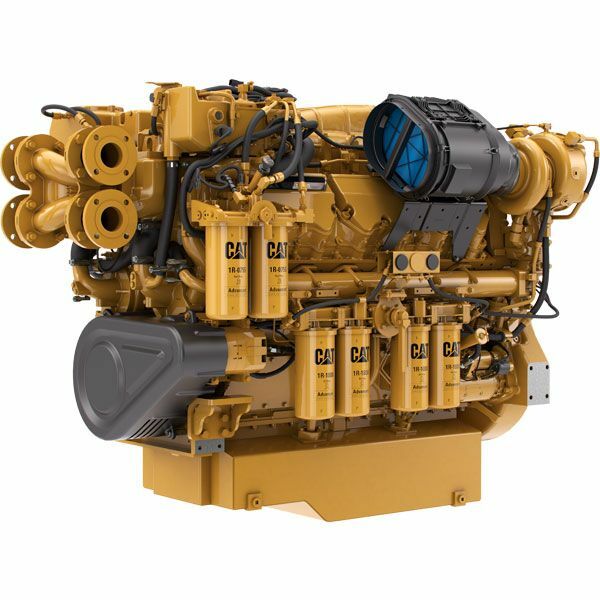 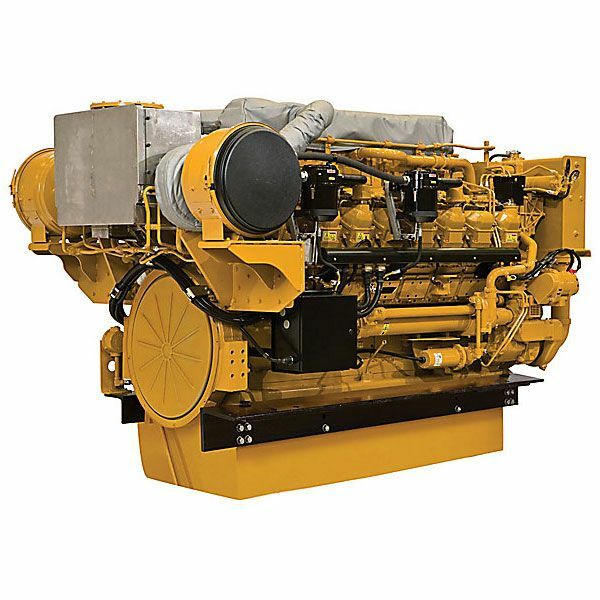 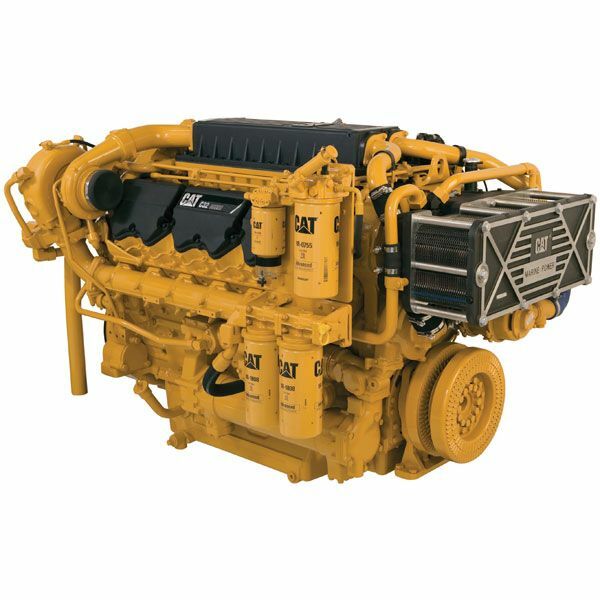 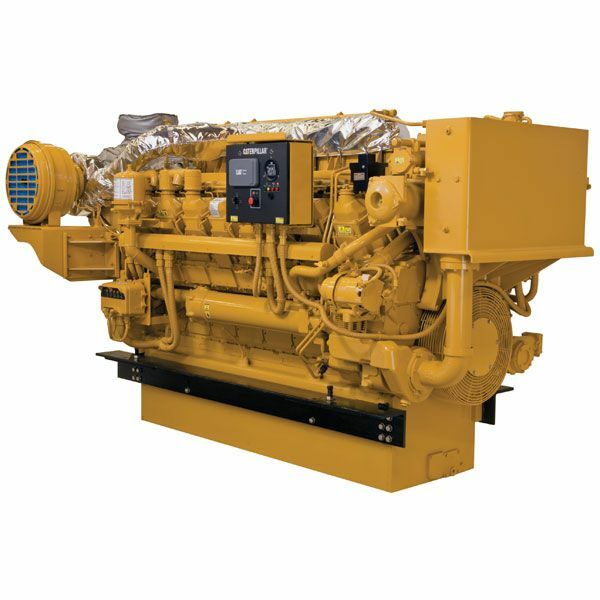 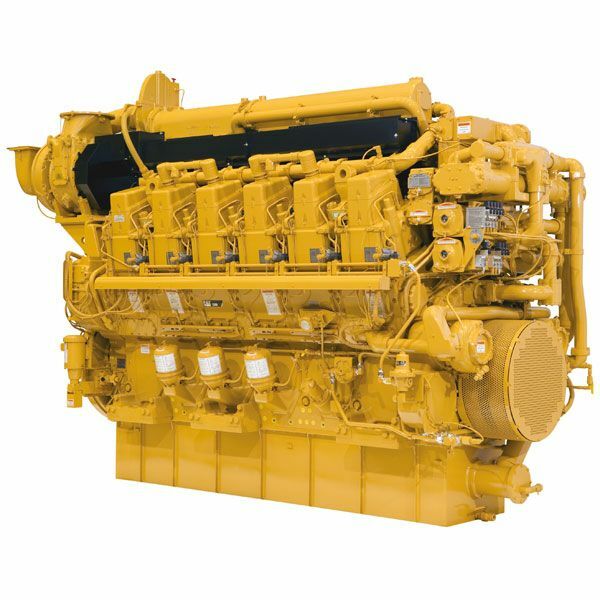 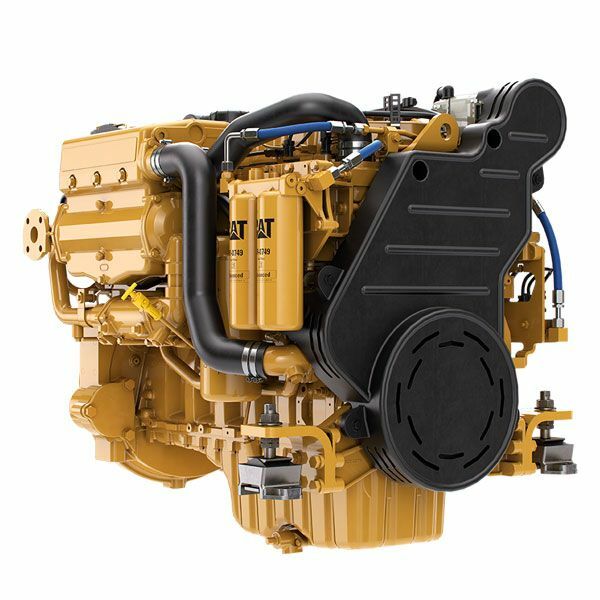 Through Caterpillar marine engines associated with parallel hybrid systems Transfluid, you reduce your emissions and fuel consumption of your ship. 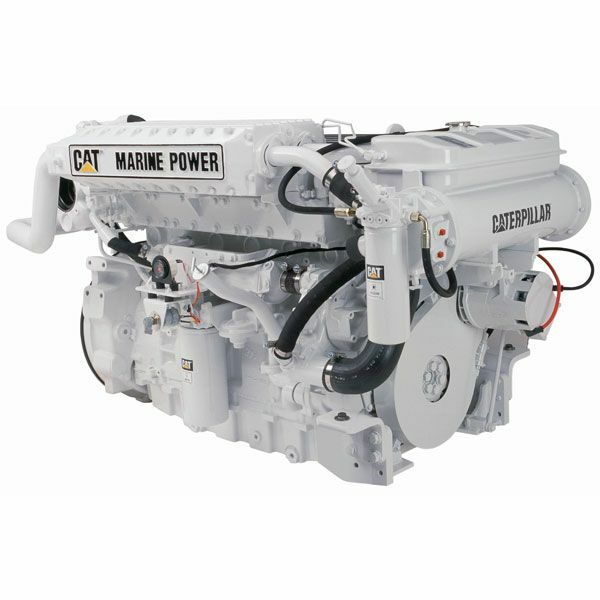 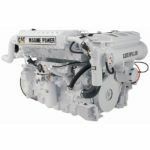 This hybrid solution is suitable for a large number of marine engines and offers an additional electric power from 8kW to 300kW. 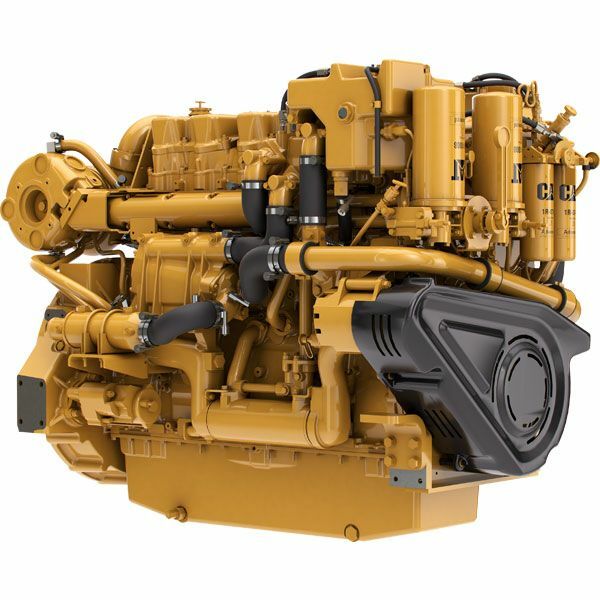 Thanks to the different navigation modes, switching from full electric mode to diesel mode via the “Boost Mode” for more power.